12th – 15th April 2019, Warsaw Poland. The world’s biggest annual beatbox battle is back for it’s 11th edition, and it’s going to be bigger and better than ever! Klub Stodoła in Warsaw, Poland, from the 12th-15th April 2019. 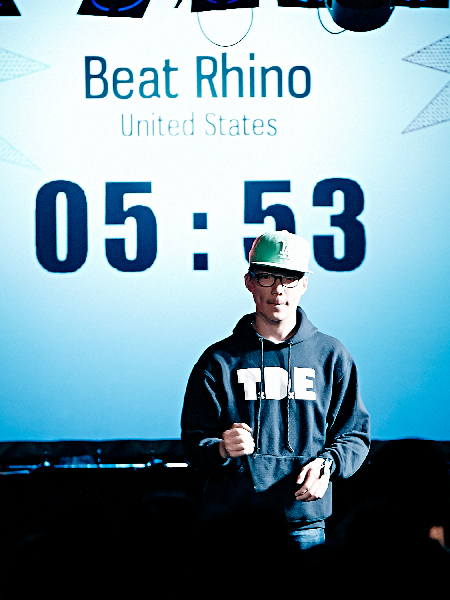 It will consist of 3 categories – Solo Showcase, Tag-Team, and Loopstation battles. 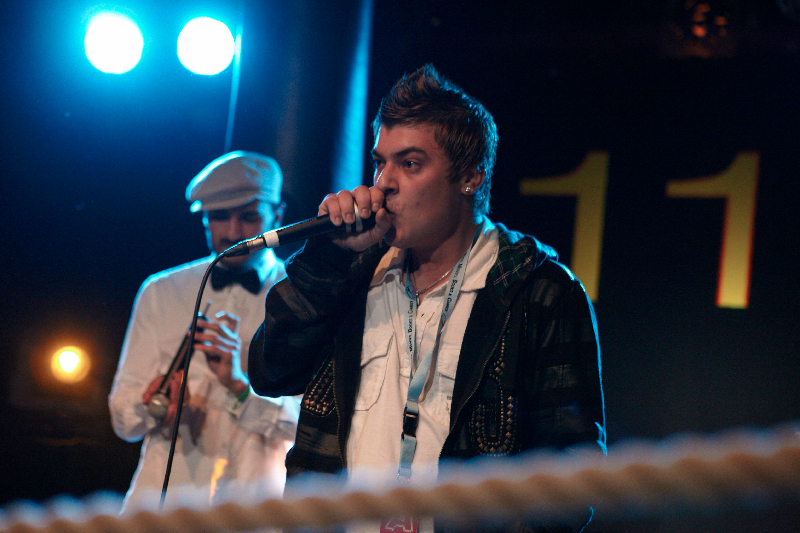 The participants will be a mixture of invited beatboxers and wildcard winners. All judges and participants will be announced in the coming weeks and months. 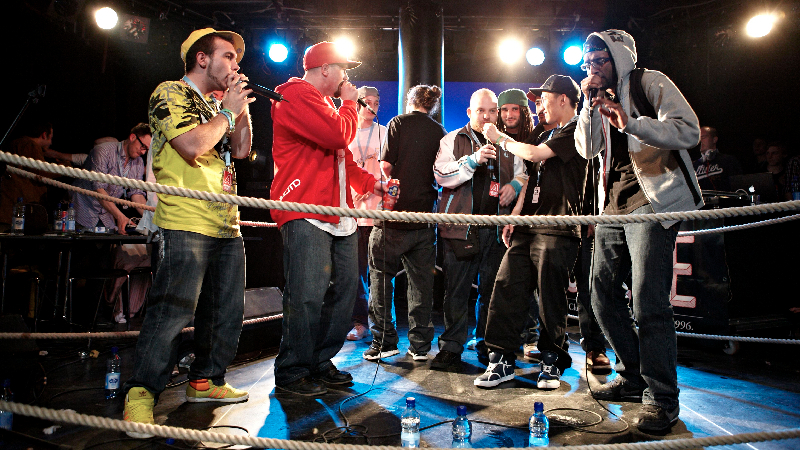 There will also be a special new show battle, which will be announced at a later date. Stay tuned, you don’t want to miss this! The wildcard competition will be open from the 1st-30th of October 2018. All information regarding wildcard entries will be available soon. The official GBB2019 Hostel will be available for booking only to registered ticket holders. All information for booking your hostel beds will be in the ticket confirmation email you will receive upon ordering your tickets. 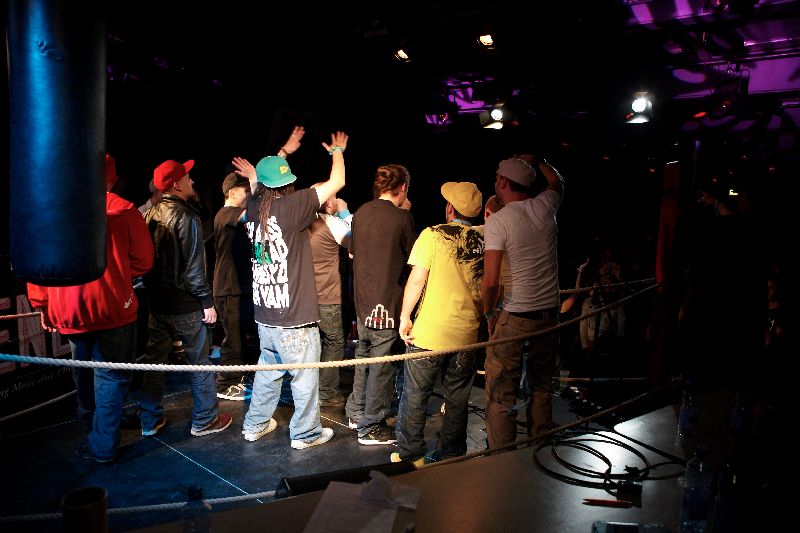 Please stay tuned to the Grand Beatbox Battle and Swissbeatbox Facebook pages for more information in the coming weeks and months. Underage attendees: all people people between the ages of 13-17 who would like to attend, you will be required to fill out an acceptance form signed by your parent(s) or guardian(s). This letter will be available to download soon. For anyone under the age of 13, you MUST bring a parent or legal guardian to the event to be able to enter. The parent or guardian will also be required to purchase a ticket.